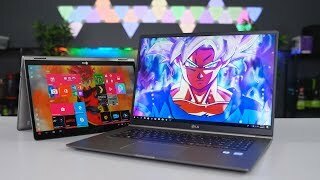 LG gram 17" and 2-in-1 gram - For professionals? 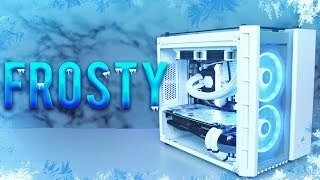 I really like the cases from DeepCool! 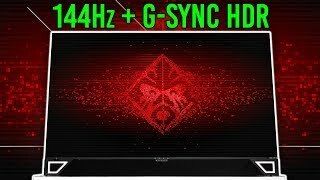 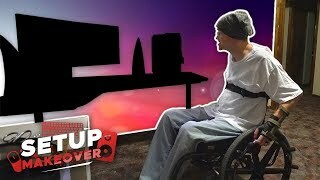 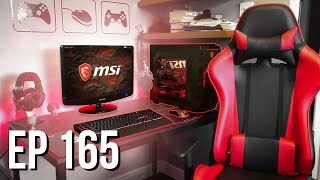 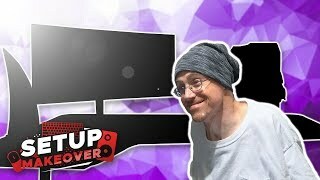 MSI has cool new Monitors! 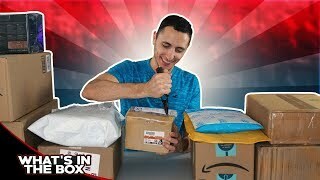 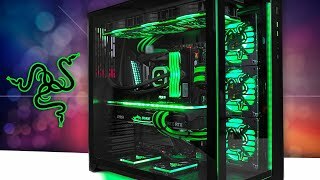 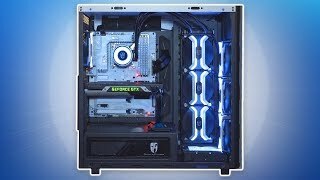 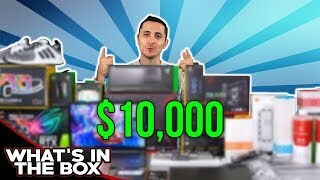 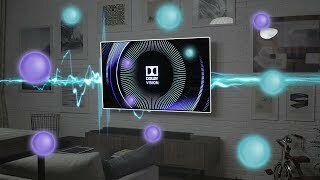 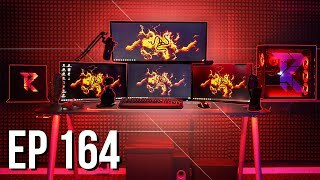 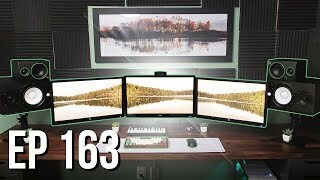 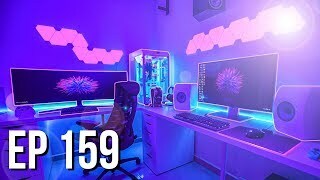 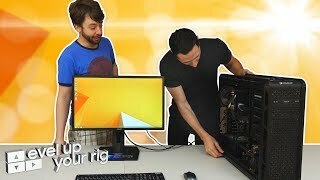 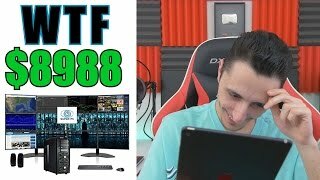 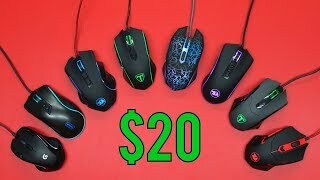 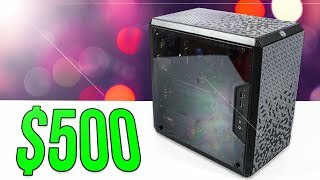 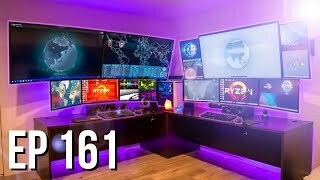 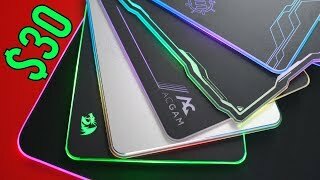 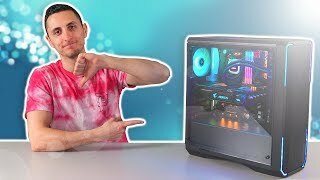 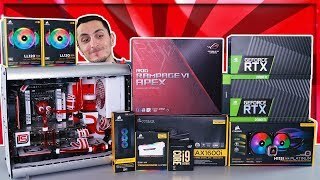 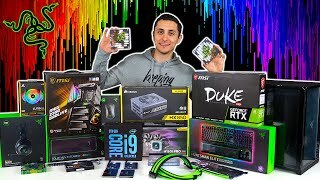 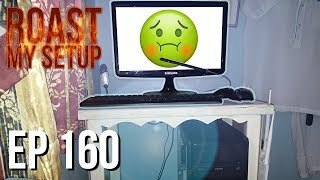 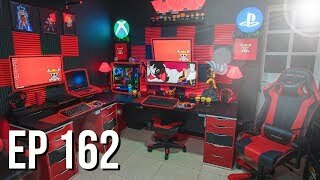 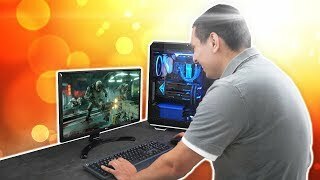 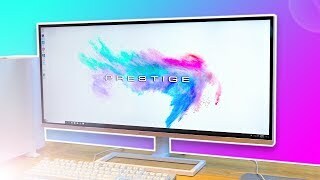 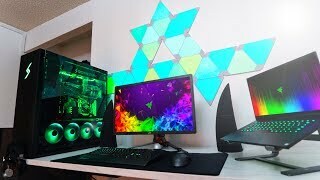 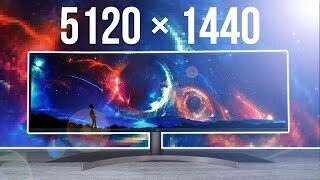 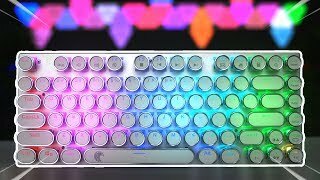 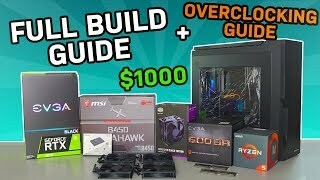 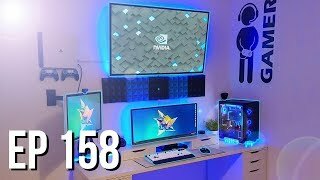 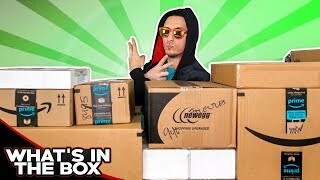 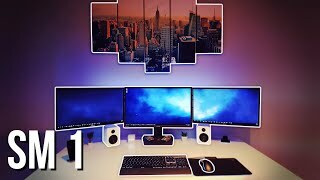 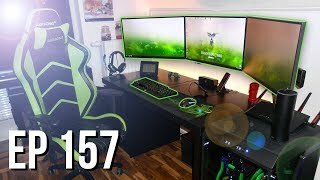 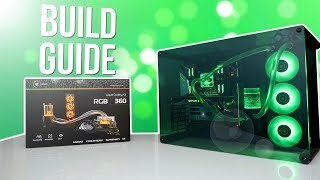 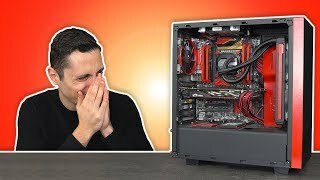 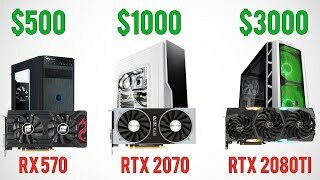 Gaming PC Build Buying Guide for all Budgets!